Spring cleaning is a time to tackle those projects you don’t do as often as you should. Cleaning the windows, deep cleaning and polishing hardwood floors, and washing walls. Wait. You haven’t washed your walls? Even if you just wash your bathroom and kitchen walls, this is something you should definitely do. Let’s take a closer look at how to wash walls. You first want to remove all artwork from the walls and move your furniture to the center of the room so that you can better access the walls. You want to dust top to bottom, this way everything falls to the floor. This can be done with a large duster or you can use a dust mop. A dust mop is much easier as it covers a larger area, making the job quicker to accomplish. You do not need to add anything to the duster. Dry dusting your walls with microfiber is best. Baseboards can be tackled with a vacuum brush. As you dust the baseboards, you can vacuum up all the dust you knocked down from above. Place down towels or a plastic sheet to protect your floors. 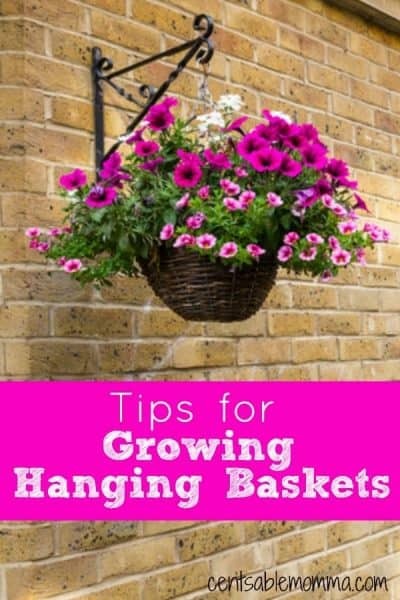 Next, fill a bucket with hot soapy water and use an undyed sponge to wash the walls top to bottom. Make sure to change water frequently so that you’re not washing your walls with dirty water. If possible, use a sponge mop that has an undyed sponge. This will make your job so much easier as you’ll be able to reach farther without having to do a lot of work. Last, but not least, go back over the walls with a sponge and clean water to rinse the walls. Kitchen walls can be much harder to tackle. Instead of using soapy water, mix equal parts hot water and white vinegar along with a couple drops of dish soap in a spray bottle. Mix to combine and then saturate the walls. 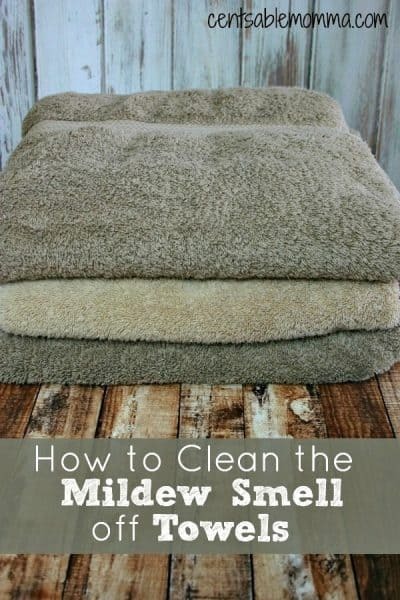 Wipe with a damp cloth and the grease will come off easily. 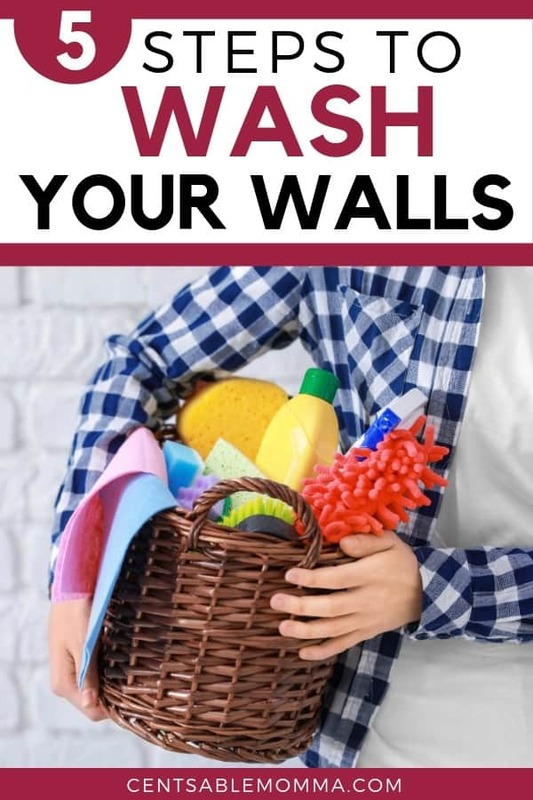 It’s easier to clean your walls than you might think. The most important thing is to dust your walls before you start washing them. Otherwise, you’ll end up with a lot of dirt mixed into the cleaning solution. If you have walls covered in grease, use white vinegar, hot water, and dish soap to cut through it.